 At Private Car Storage, it’s all about taking care of the cars and their owners. We welcome you to discuss any special needs you may have with our staff, as accommodating you is our top priority. Private car storage was born of a need realized by our team of automobile enthusiasts, with growing car collections which were becoming too large to store at home. Through social events and activities with other aficionados, it became clear that adequate, secure storage facilities were lacking. Our mission is your complete satisfaction and confidence. Whether you have a modern super-car, a vintage classic, a custom hot rod, a daily driver, a boat, a motorcycle, an RV, or an ATV, you can trust us to properly care for your rides. We offer secure, state-of-the-art facilities with controlled access and a video monitoring system. You may observe your vehicle 24/7 on the net via our “Live Car Cam” monitoring service. Come take advantage of our wonderful locations a short drive from LAX and John Wayne Airport, not to mention some of the best dining, shopping, and entertainment Los Angeles and Orange County have to offer, much of which is literally just minutes from our front door! You may choose indoor storage or outdoor storage for a car, ATV, trailer, boat or RV. Please call 626-577-3939 or 949-346-2277 during our regular business hours for a price quote. * Payment arrangement by credit card, checking account, or Paypal. * Scheduled engine running and car "exercising"
We look forward to meeting you and having the privilege of looking after your motoring needs.